With Paris being one of the most popular tourist destinations in the world, you may think that you can miss it in favour of something more offbeat. Believe me when I say that missing out on Paris is a big mistake. Big. Huge. (Shout out to everyone that understood my Pretty Woman reference!). This city is incredible and definitely delivers. From the art galleries, to the monuments you've only ever seen in pictures, to the amazing food, Paris is sure to charm you. 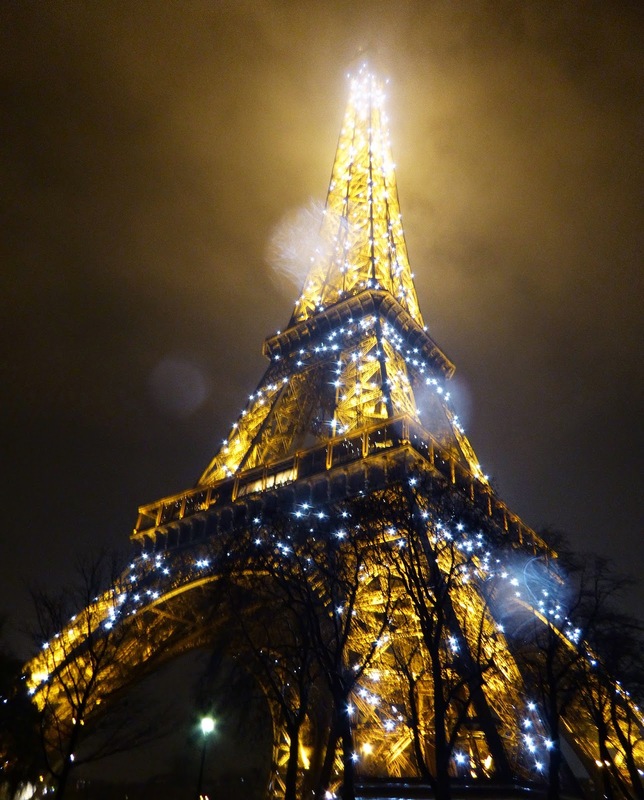 Read on for my guide to Paris. Grande Mosquée de Paris - Located in the 5th arrondissement of Paris, the Grand Mosque is gorgeous and though I visited at night, I think it would be even more beautiful during the day. There's a great little cafe serving traditional pastries and mint tea as well as a gift shop selling various knick knacks and souvenirs. Tour Eiffel - What's a trip to Paris without seeing Le Tour Eiffel? Musee d’Orsay - I actually prefer this museum, which houses some of the most beautiful pieces of art in the world. Monet, Cezanne, Degas, Renoir, Van Gogh... they all live here. Check it out! 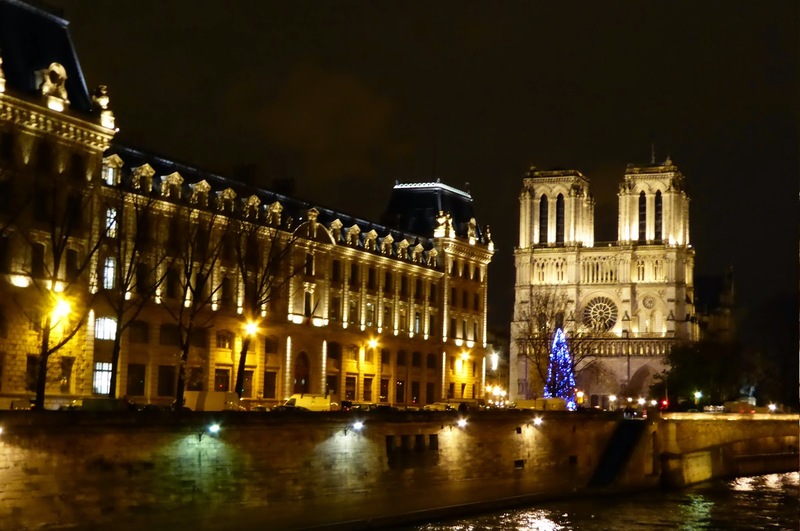 Notre Dame - Rising out of the Seine on the Île de la Cité, this Gothic masterpiece definitely shouldn't be missed when you visit Paris. 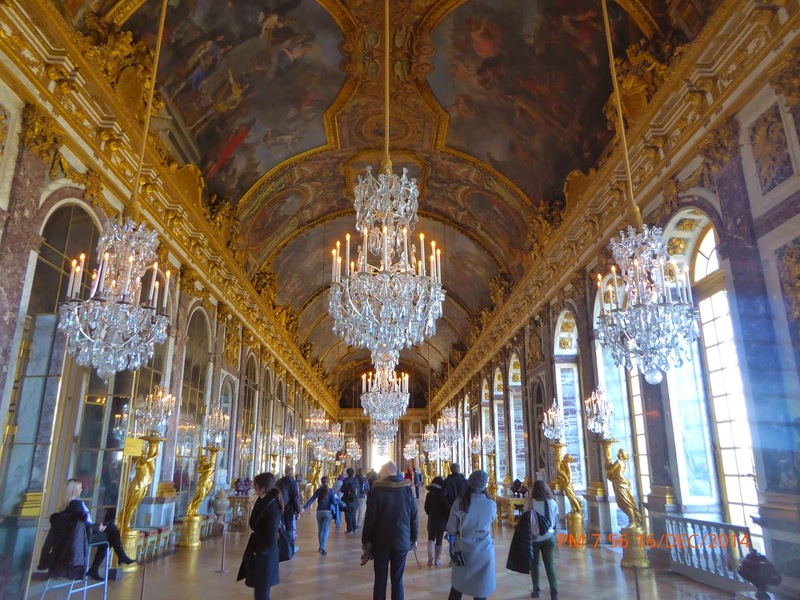 Versailles - Take the train out of Paris and immerse yourself in the opulence that is Versailles. Take in the Liberace realness and explore the expansive gardens. Confit De Rose - Rose petal jam on freshly baked croissants. Heavenly. Salted Caramel eclairs at L’éclair du Genie - This famous patisserie will astound you with the sheer creativity of the eclairs on offer. Located in the Le Marais district of Paris. Confit de Canard - Duck confit can be found on set menus all over Paris. Indulge yourself. Macarons at Pierre Herme/Laduree - Macarons may be so 2010 but that doesn't mean they're not delicious. Laduree and Pierre Herme are two of the best. 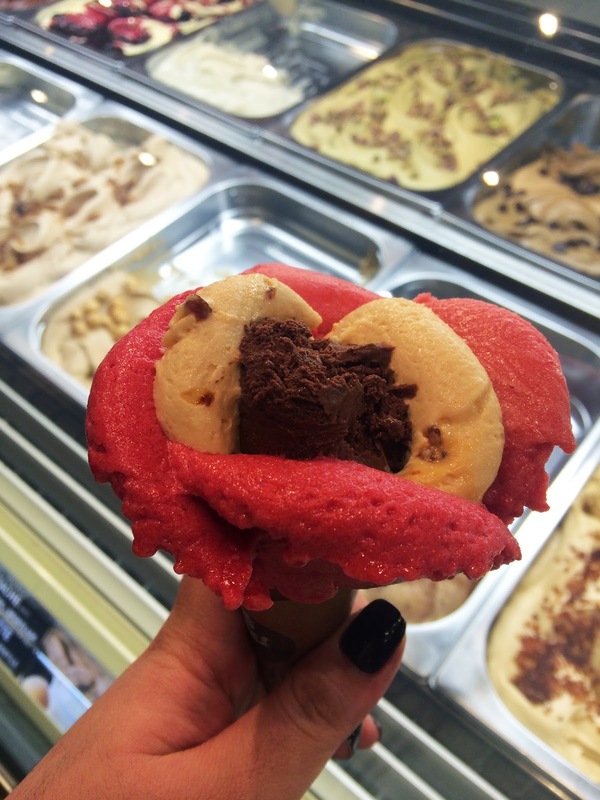 Amorino Ice Cream - Gelato scooped into the shape of a rose. Gimmicky? Of course. Touristy? Certainly. The best freaking ice cream I've had, ever? Without a shadow of a doubt. Escargot - Drowning these little babies in piping hot garlic butter definitely makes crossing this off the bucket list easier than you think. Christmas Markets - If you are lucky enough to visit Paris during December, you'll find dozens of Christmas Markets dotted all over the city. The largest and best is along the Champs Elysees. Le Marais - This is a beautiful neighbourhood with winding cobblestone streets that you can lose yourself in. Historically, it's the aristocratic district, but was reincarnated as the Jewish Quarter with many kosher restaurants and bakeries still lining the streets. Now known as a trendy, arty area, there are many little galleries and shops hidden away for you to discover. Champs Elysees - Even if you can't afford to shop on the Champs Elysees, you still have to visit. Walk from Place de la Concorde towards Place Charles de Gaulle at the other end of the avenue and try not to get mowed down by traffic as you snap a photo of the Arc du Triomphe! Canal Saint Martin - Get away from the hustle and bustle and spend an afternoon walking along the serene banks of the Canal Saint Martin, pastry in hand, overlooking the verdant green water. Montmartre - This is in the northern end of the city in the 18th arrondissement. 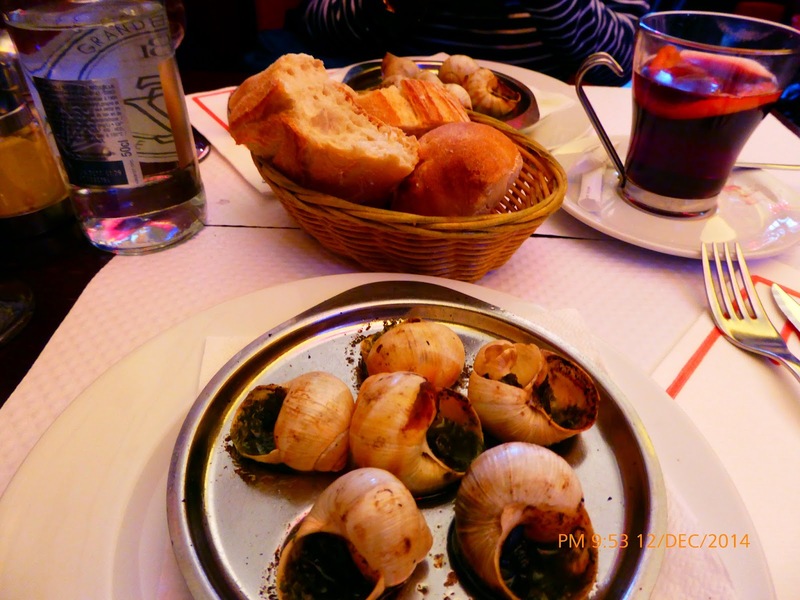 Wander the leafy streets, visit the Basilica de la Sacre Coeur, snap a photo in front of Le Moulin Rouge and if you're an Amelie fan... have lunch at the cafe where the movie was filmed! 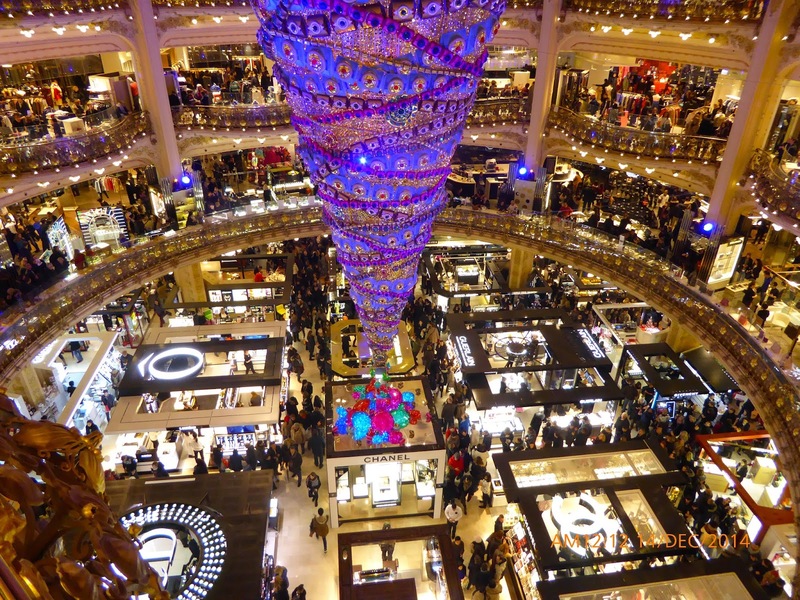 Galeries Lafayette - This is the Parisian equivalent of Harrods. It's in a very busy part of Paris but if you love designer goods, it's a must do! Forget the blow dry and embrace the au naturel look with your luscious locks. Paris is a drizzly city and even if you don't get stuck in a downpour, the wind is sure to ruin that coiffure anyway. Sundays are truly lazy days on the Parisian calendar and it should be noted that many shops and cafes are closed. Keep this in mind when planning your itinerary. Buy Métro tickets by in carnets which are little packs of 10 tickets which will save you about 20% off the ticket price. 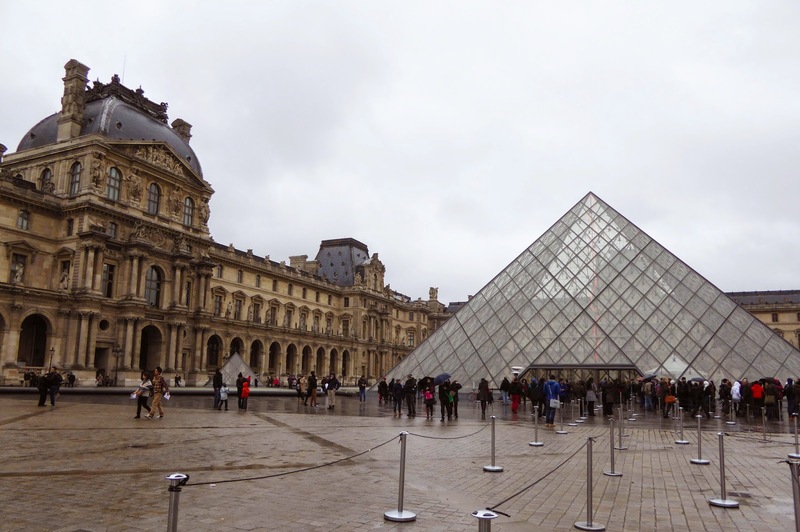 Splurge on the English audioguides when exploring museums and galleries. Learnt this one the hard way at the Louvre. If you want to know what's going on, definitely pick up one of these babies at reception. Shop around for the best breakfast deal. €5 - €7 will get you a coffee, pastry, juice and tartine (half a baguette with butter and jam) which should keep you on your feet until lunchtime. Try to speak a little français. Greeting folks with a simple bonjour will produce a lot of goodwill and you'll find the stereotype of the rude Parisian to be just a myth. Paris is a friendly city, I promise! And of course... Le Tour Eiffel!